Imagine standing atop one of Colorado’s biggest ski resorts, looking down at huge fields of untracked powder, and knowing that it all belongs to you and a handful of your best friends. Well, that’s snowcat skiing and riding in a nutshell. Once you go there, you’ll never want to go back … especially when you throw in that catered lunch, a couple of rock-star guides and some cool refreshment at the end of the day. 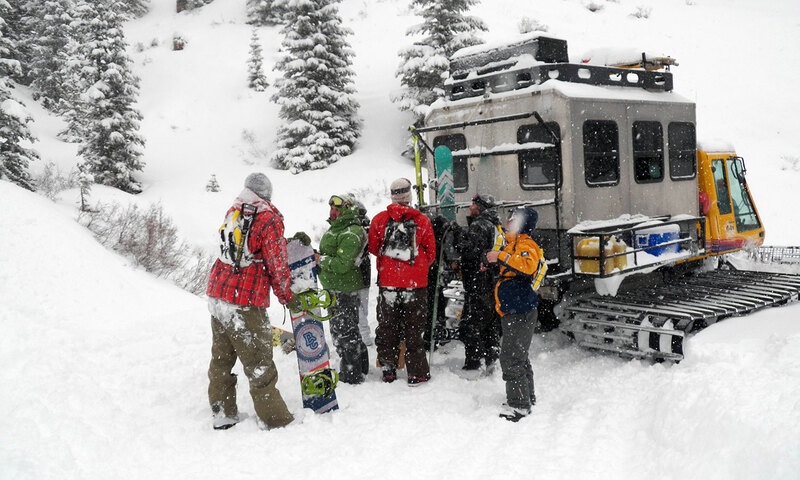 Here are a few of Colorado’s top spots for snowcat skiing — and getting knee deep into the best snow around. The San Juan mountains in southwestern Colorado are big, spectacular and absolutely caked in snow all winter, every winter. San Juan’s 35,000-acre permit zone would make it the largest ski area in the state — if it had lifts. Lucky for cat riders, it doesn’t, so virtually endless powder skiing awaits on the steeps, chutes, cliffs, gentle slopes and trees north of Durango. 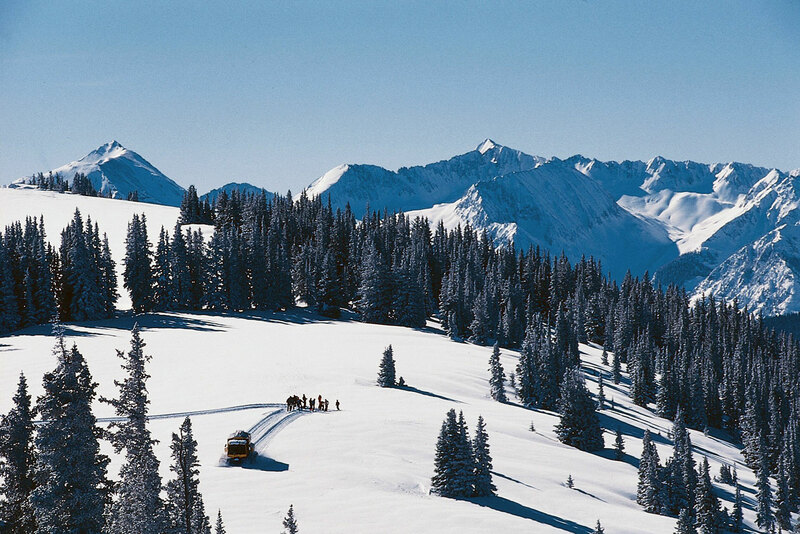 Any experienced rider can confirm that day skiing the San Juans by snowcat ranks as one of the great experiences available anywhere in the world. 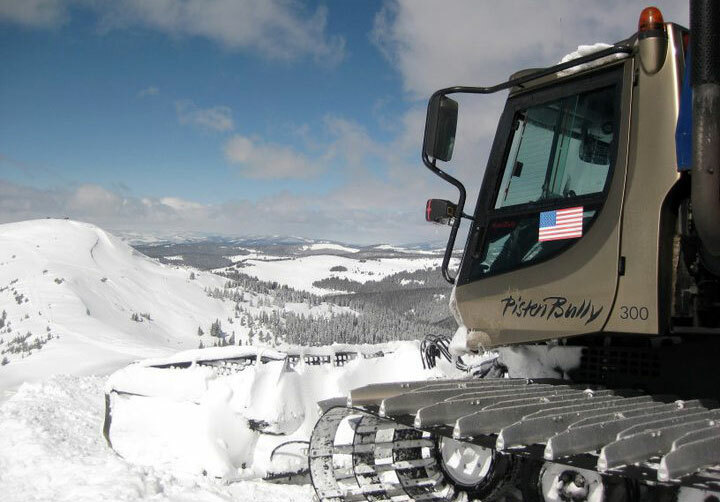 The nearby ski resort and town of Steamboat Springs are already legendary for their trademarked Champagne Powder®, but to truly uncork it, try cat skiing run after run after run on nearby Buffalo Pass. The bowl skiing is amazing on bluebird days, but the tree skiing is what truly defines Steamboat Powder Cats. The distance between spruce trees allow ample room for turns, yet creates good light even on white-out days. 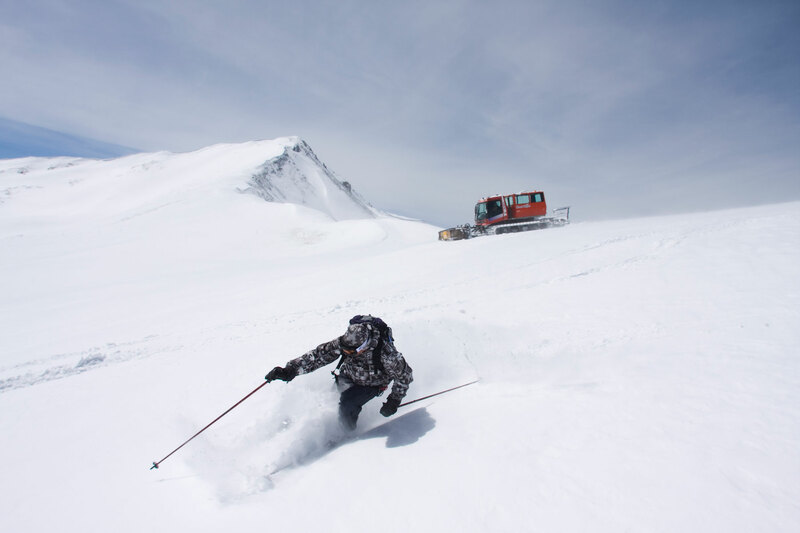 White outs can be common: regional weather patterns have a way of colliding just above Steamboat and unloading countless crystalline snowflakes, so it’s the perfect terrain to test out the complimentary Armada skis or Never Summer snowboards. The Backside of Aspen Mountain (aka “Ajax”) has long held legendary status among Colorado snow riders. A ride down this terrain has all the exhilaration of riding Aspen’s frontside, but in former days that ride used to end with a long hike out. 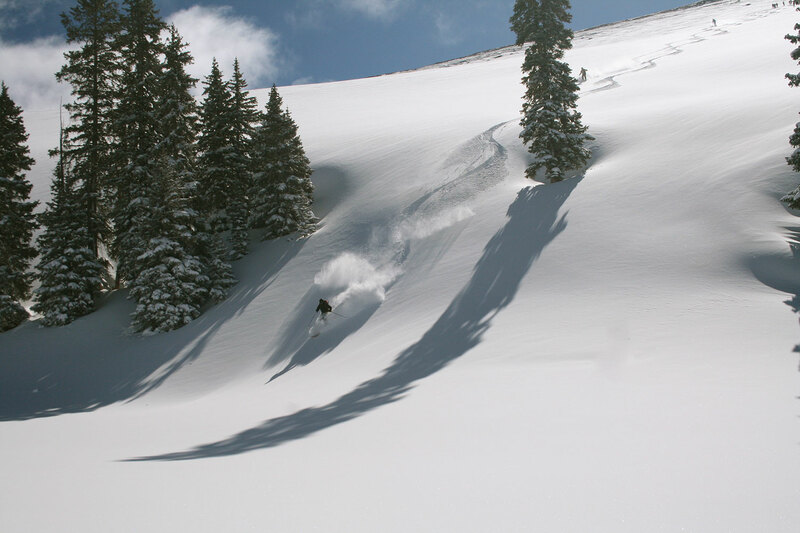 Aspen Powder Tours offers a lift back up to the top, as well as a relaxing, hearty meal in a warm cabin placed in a pristine setting. Perhaps the most exhilarating aspect of backcountry skiing is the sense of exploration. Perhaps more than any other snowcat outfit, the family-run Vail Powder Guides keeps that feeling alive, even while within sight of Vail’s world-renown back bowls. When all that powder’s eaten up in Vail, the fields and trees on nearby Shrine Pass are still as soft and cool as the other side of the pillow. 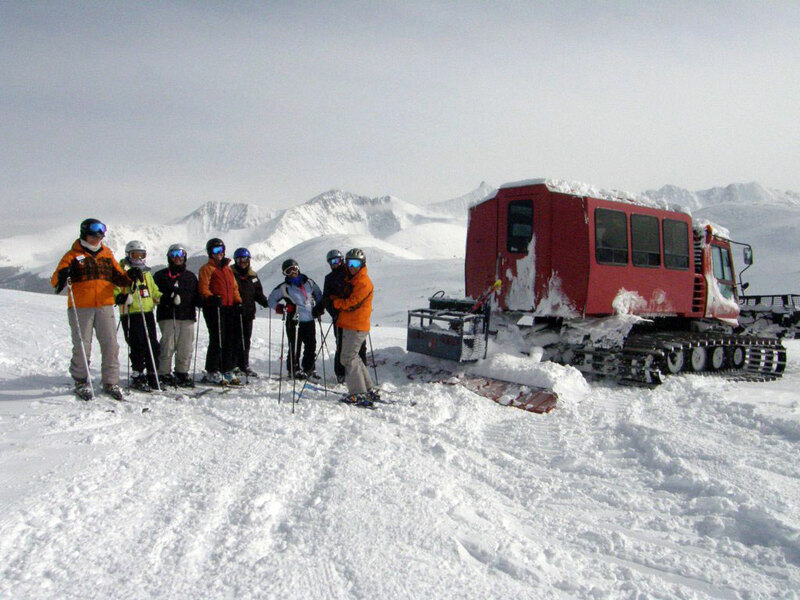 Check out our snowcat skiing outfitters.